If the people at Google keep up with their schedule (at least there is a chance ) students will get to know if they’re accepted for the Google Summer of Code 2008 in about 10 minutes. I have to admit, I’m a bit excited. By the way, this is the first post of this blog. Hello World. 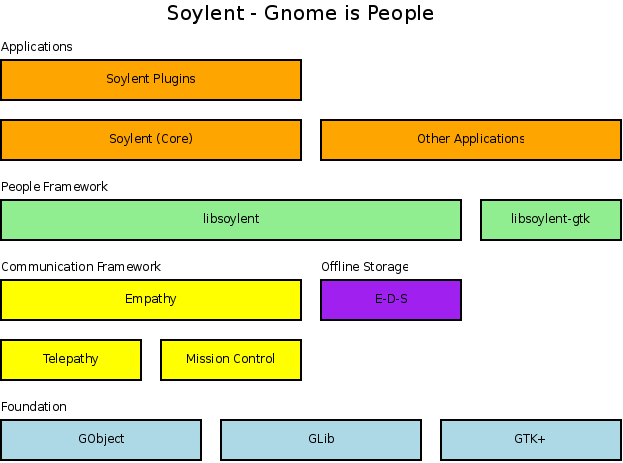 This entry was posted in en, libsoylent and tagged GSoC, Hello World on April 21, 2008 by Noya.